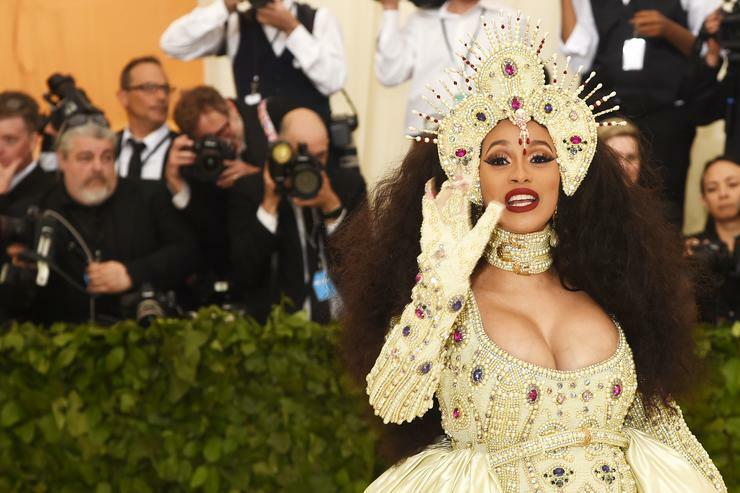 Cardi B just had a baby, had to sadly cancel her tour with Bruno Mars, says she’s focused on getting her body back, and is probably rehearsing and getting ready for her Global Citizen headline act next month. So with all and everything between, it’s fair to say that she’ll need more than a minute to figure out when and what her track will be. A damn minute really doesn’t give the best timeline, but considering that Cardi dropped off a snippet of an unheard track just last week, we can only hope a “damn minute” means by the end of the month at the latest.